ITS HAPPENING ON ACCESS BANK INSTAGRAM PAGE. Get ready to win #10,000 daily for the next ten(10) days! 1. A post will go up each day with words hidden in a puzzle. 2. Decode the puzzle and repost the image with the correct answer. 4. A winner will be selected randomly for each post. 5. 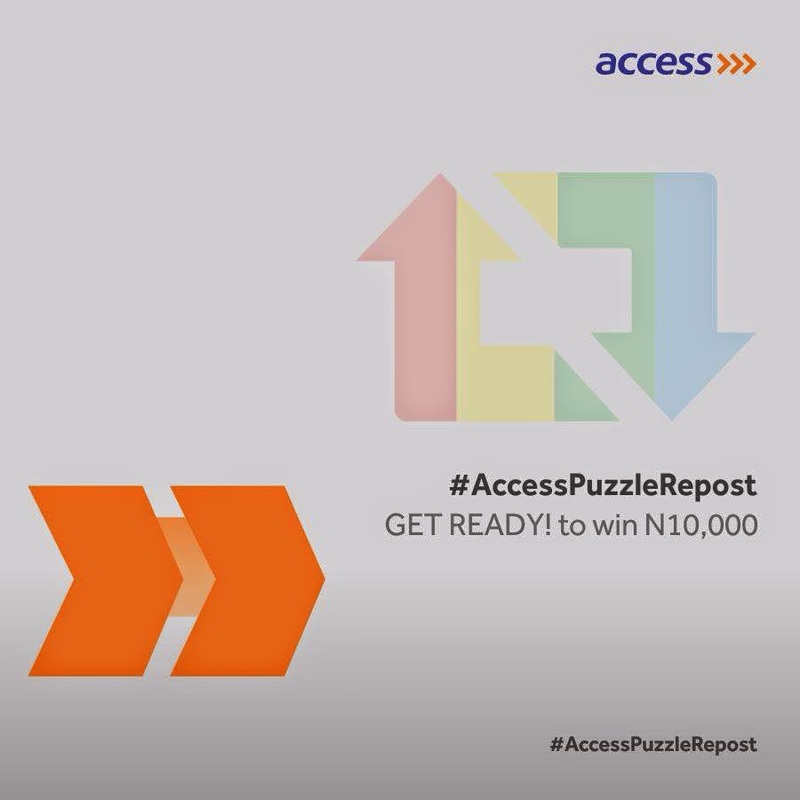 Participation is restricted to Instagram and you must follow @myaccessbank to win. Get Ready! Tag your friends! Let's have some fun!